Click the menu icon at top right of the video to interact. 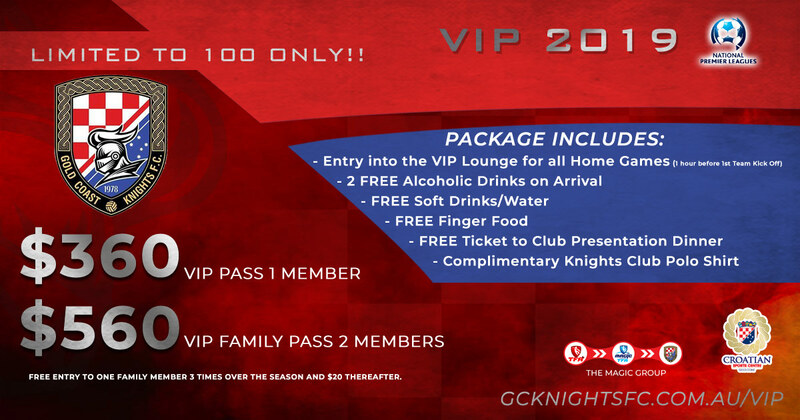 Join the growing ranks of supporters, partners, players and family members in our unique and vibrant club. Man of the Match Matthew Schmidt! Round 5 of the FFA Cup has been drawn at Football Queensland headquarters and we have been drawn away to FQPL side Sunshine Coast Wanderers. 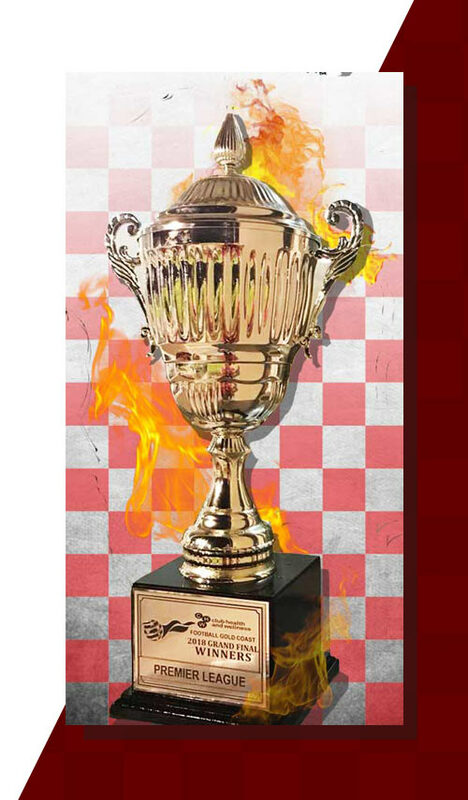 Stay tuned for further game information. 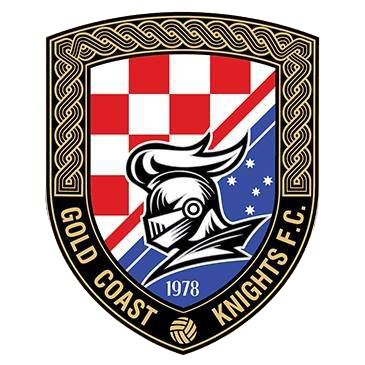 We caught up with Grae Piddick after the FFA Cup Clash GC Knights vs Sunshine Coast Fire. Hear what he had to say about the teams performance on the night! Match day 12 of the Queensland National Premier League will see the KNIGHTS travel up the M1 to face Brisbane Strikers at Perry Park. Check out some of the photo's from the FFA Cup GC Knights Vs Sunshine Coast Fire on Saturday. Round 5 of the FFA Cup has been drawn at Football Queensland headquarters this evening and we have been drawn away to FQPL side Sunshine Coast Wanderers. 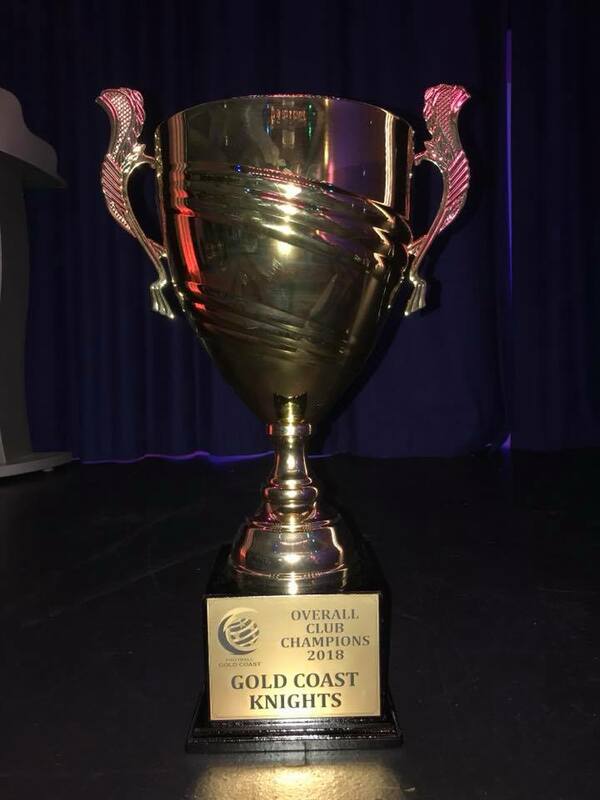 What a week it has been for our Mecca Bah Gold Coast man of the match Matthew Schmidt. 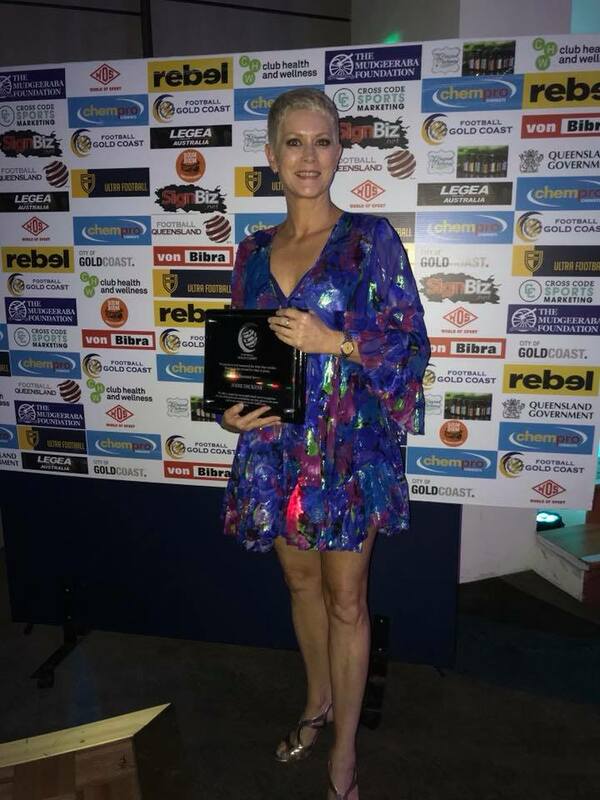 Grae was the head coach of the Gold Coast Knights for 2018, which included an undefeated premiership season and the first Gold Coast Premier League Grand Final winners in the clubs history. 2018 also saw the club qualify for the FFA Cup round of 32 for the first time, narrowly defeated by A-League club Newcastle Jets. 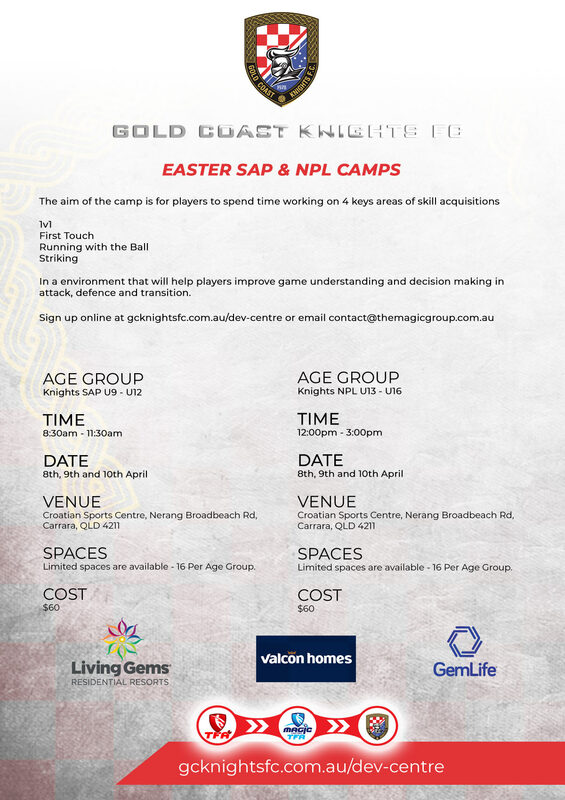 The Gold Coast Knights partnership with junior club Magic United TFA for the upcoming NPL season in 2019 and beyond will focus heavily on providing a pathway from junior to senior divisions within football on the Gold Coast. 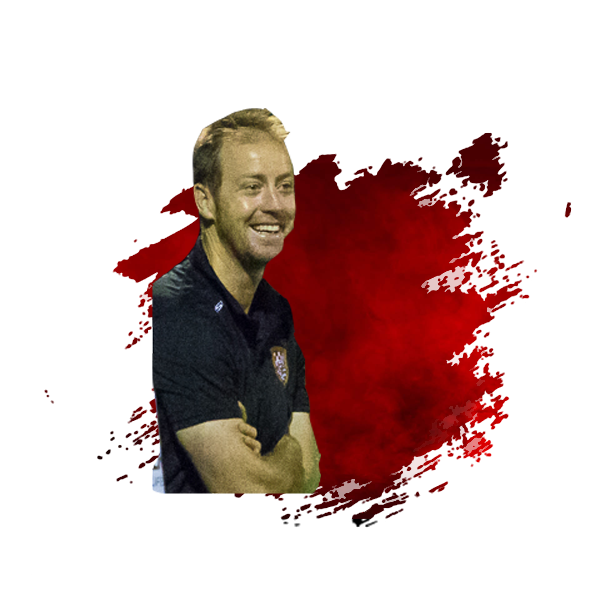 Magic United TFA is committed to developing players that will continuously grow and challenge themselves in the quest to become the best their talents allow. 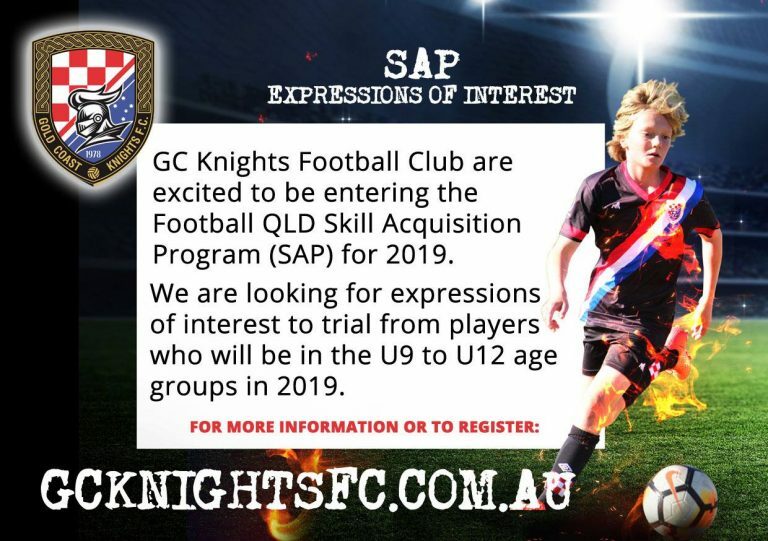 The main aim is to provide a development system that looks to inspire and equip players with skill, strength, and competence that will guide players to long-term success in football. Overall, from grassroots football, the view is to take that to a new level with a common goal in raising future football leaders who will change the game. 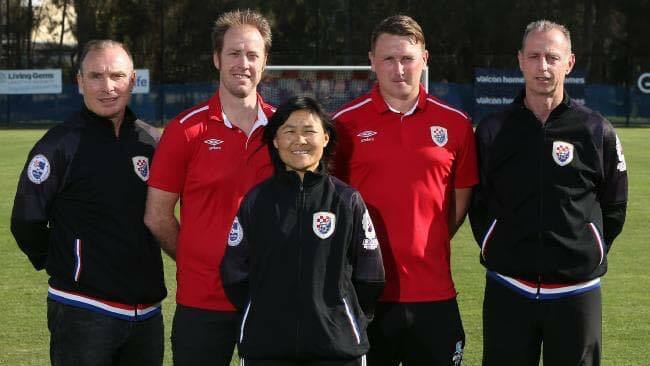 The Total Football Academy was established in April 2003 by former premier league player Adem Poric and has become the leading provider of junior soccer development programs for school-aged children in Southern Queensland and Central Queensland.